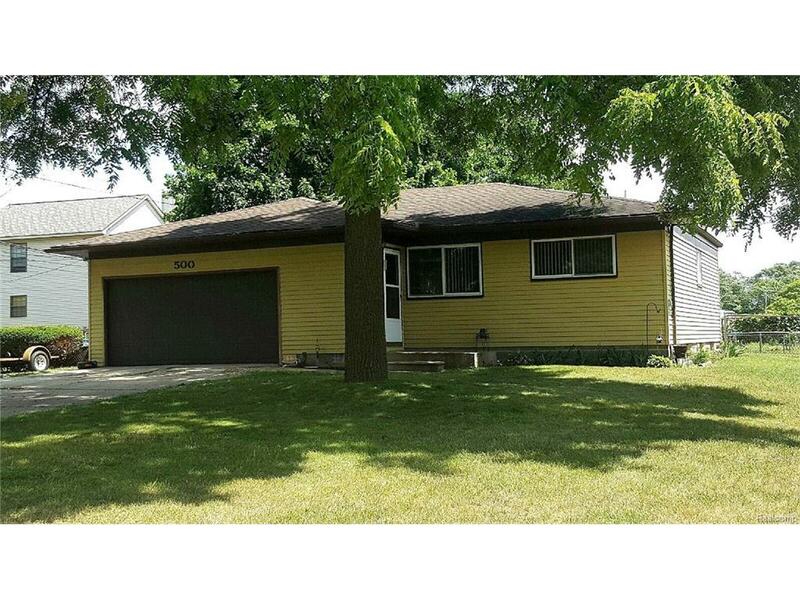 **GREAT STARTER HOME** Very nice 3BR/1.5BA Ranch with attached 2 car garage. Garage is completely dry walled, includes work bench and has heat & AC. Full basement is ready for you to finish with ceiling already insulated. Fenced in back yard includes swing set and 10x15 garden. Roof, windows, furnace and A/C updated in 2002. Maintenance free exterior with sprinkler system. Lake Priv. on Crescent Lake.